We’ll be on the way! Seven hiking days lie before us. We will hike between 15 and 23 kilometers every day through Great Glen, the „Great Valley“ of Scotland. It is going to be great. 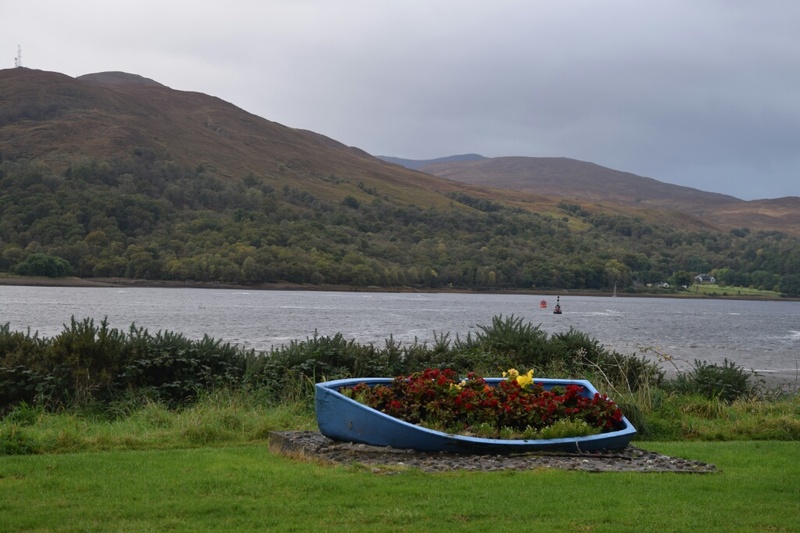 In October there are still blooming flowers in slanted boats. 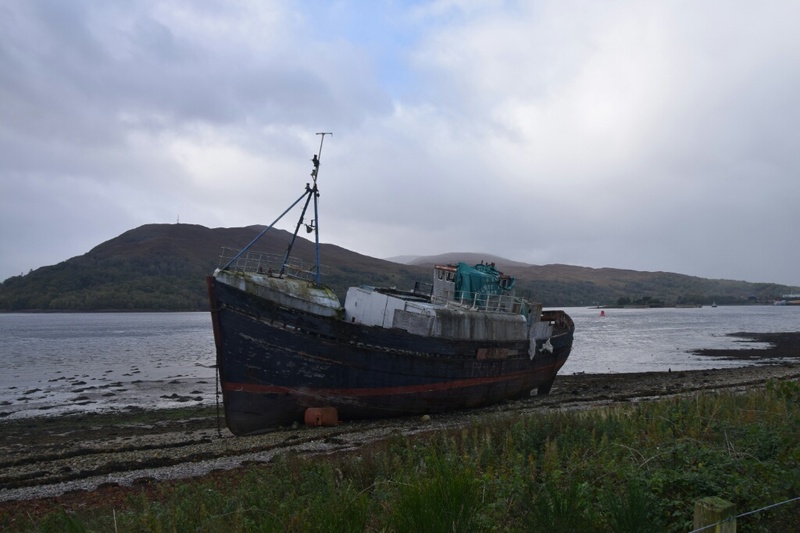 There are also slanted boats without flowers. 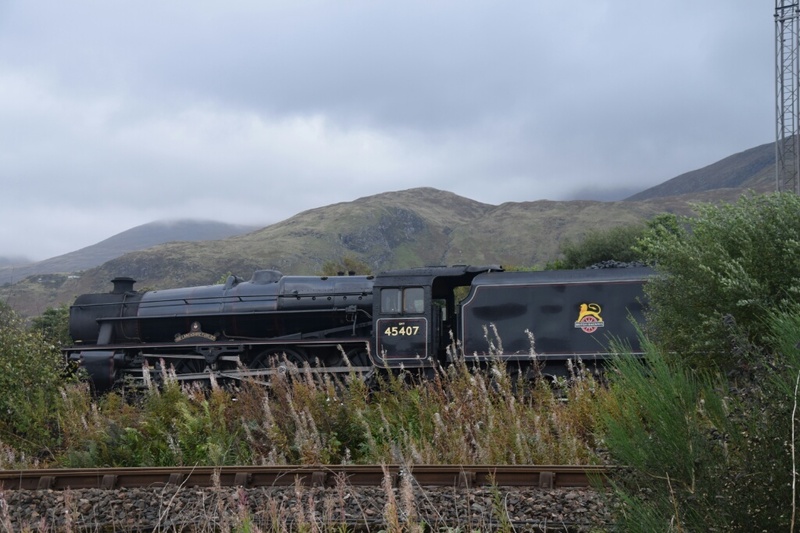 The „Jacobite Steam Train“ (also known as Hogwartsexpress) goes from Fort William to Mallaig. I love so old steam locomotives. 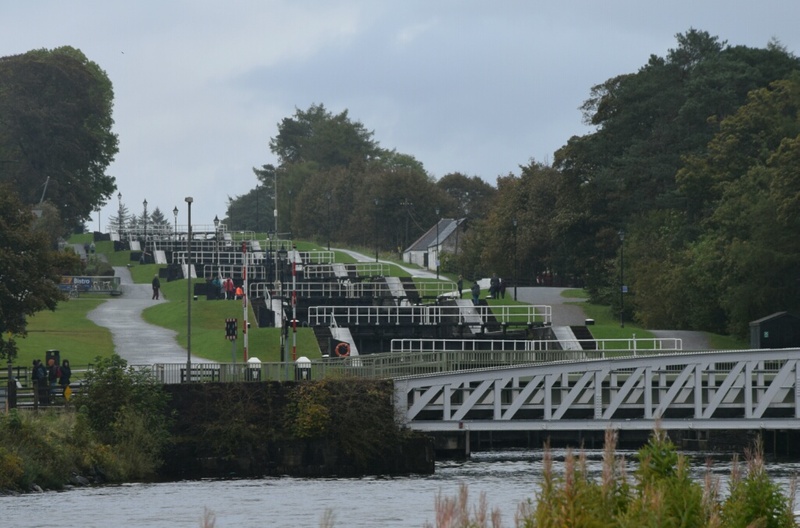 The Caledonian Canal is an engineering masterpiece and has been built into the Great Glen. 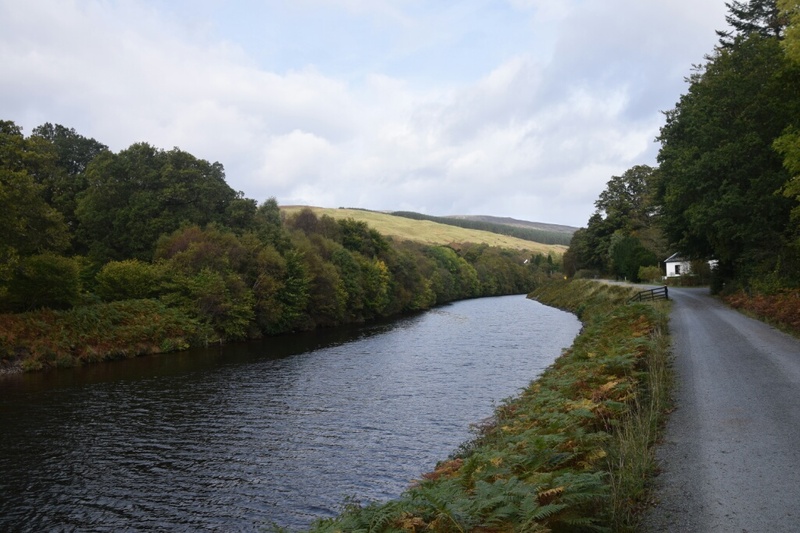 The canel is 97 kilometers long and connects the Scottish west coast at Inverness with the east coast at Fort William. 27 locks are necessary to compensate for differences in height. „Neptune’s staircase“ with 8 locks is probably the most famous. 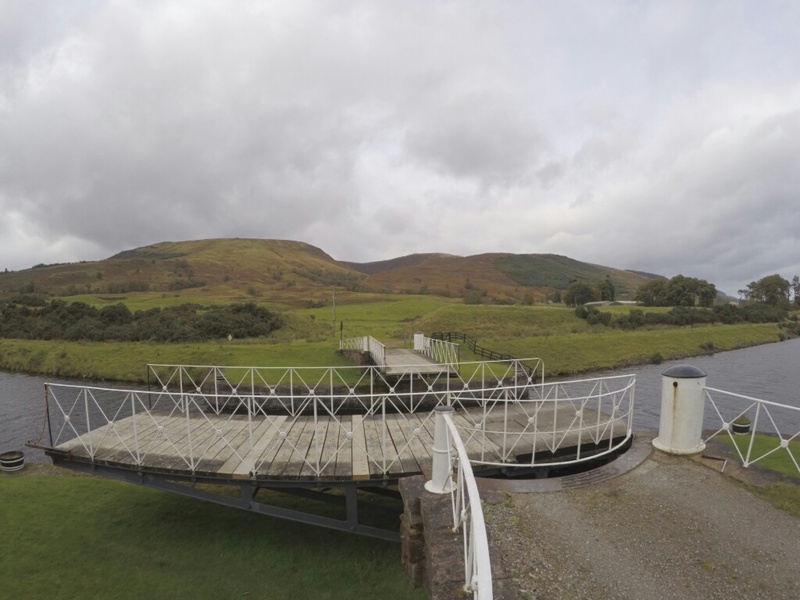 Technically worth seeing are the 10 fully functional „Swing Bridges“. I like their swing. And do not forget the Scottish lakes. 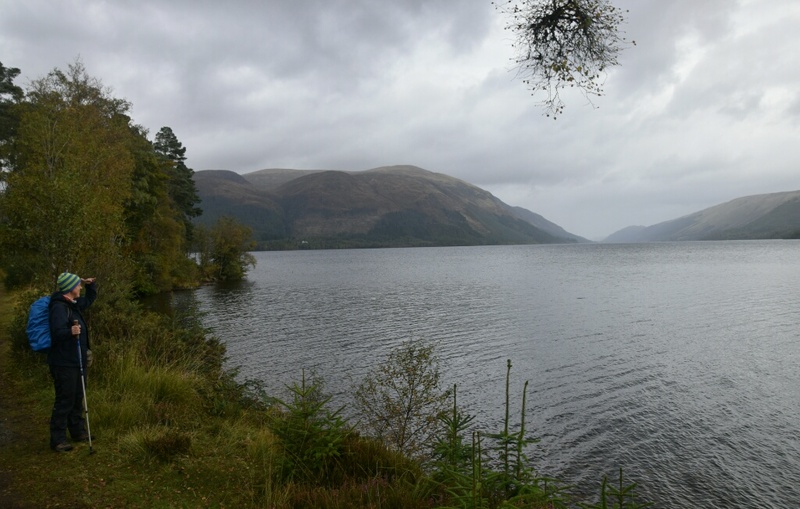 Mrs. Traumradlerin looks at Loch Lochy. Two days we are now on our way. Let’s see what we still discover.